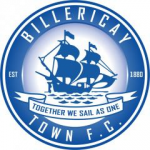 Due to Billericay Town’s 1-1 draw with Hungerford Town in the F.A. 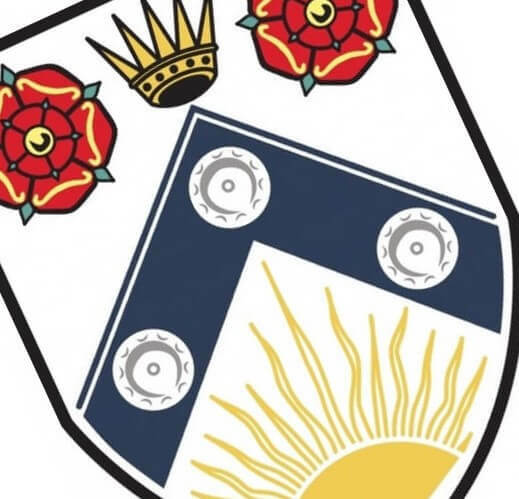 Cup on Saturday, and the replay being scheduled for this Tuesday the match with Lowestoft Town has been rearranged for Tuesday 17 October 2017. The away match against Needham Market has also been moved and will be played on Tuesday 31 October 2017. Both matches will kick-off at 7:45pm.